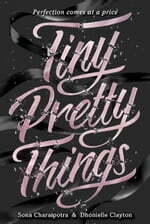 A celebration of “meet-cute” moments, this YA short story collection features when-they-first-met-stories from beloved YA authors, including Nicola Yoon, Sara Shepard, Katie Cotugno, and more. 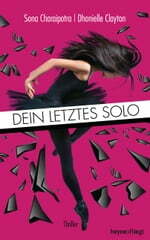 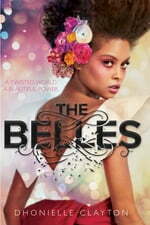 The dazzling sequel to Dhonielle Clayton's fantastic The Belles. In the opulent world of Orleans, beauty can be deadly . . .